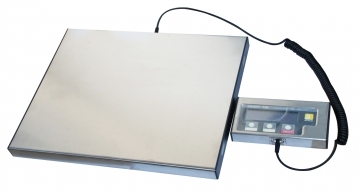 This section includes a range of scales, from lightweight digital scales to heavy-duty floor scales. 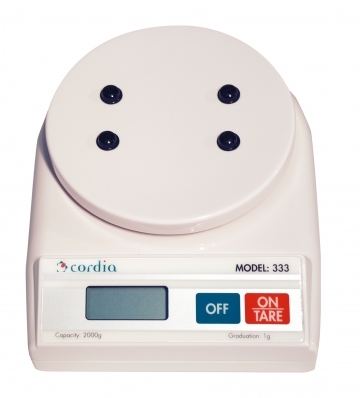 - 1 digital hanging scales, IPEE5050. 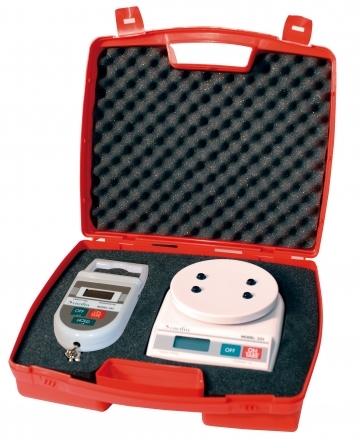 - 1 digital hanging scales, IPEE4010. 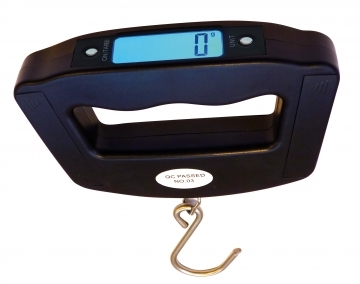 40 kg digital hanging scale. 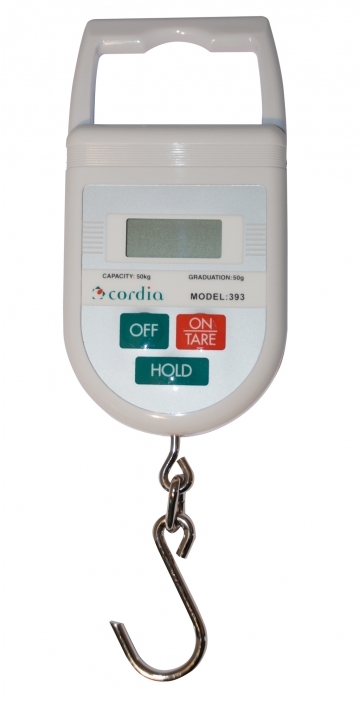 50 kg digital hanging scale. 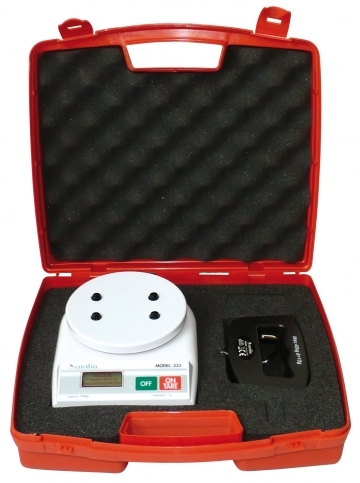 60 kg workshop floor scale. 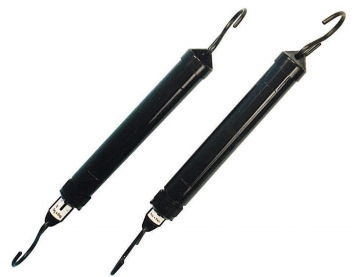 Used to refill extinguishers with higher precision. 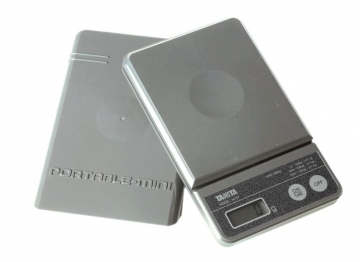 Pocket scale suitable for sparklets. 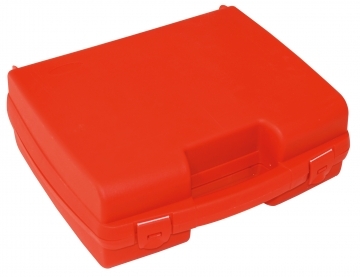 Storage case to protect and transport hanging and cartridge scales.